The nose is aromatic, fine, elegant, intense, powerful and delicate. It reveals fine notes of blackberry and cassis associated with slight hints of tobacco, discreet hints of undergrowth as well as a discreet hint of bell pepper and slight hints of saline minerality. 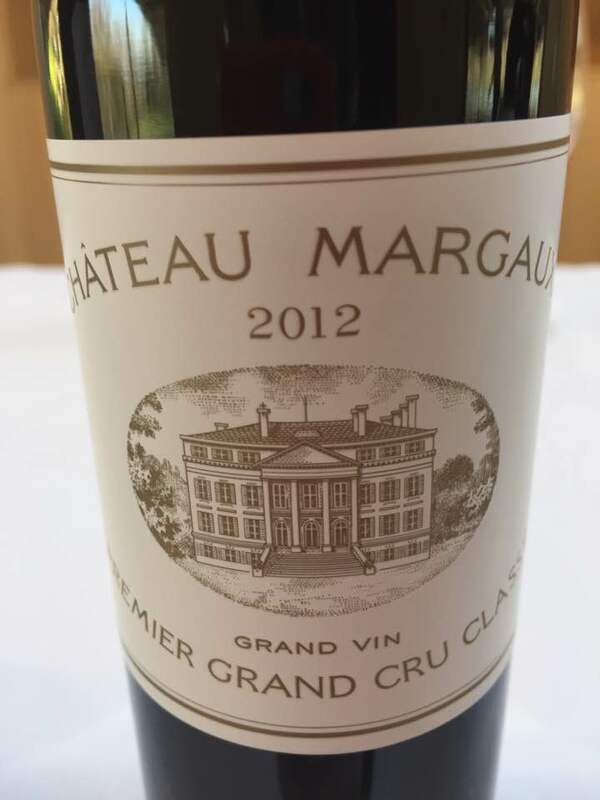 The palate is fruity, mineral, silky, racy, elegant, round, gourmande, quite powerful, quite mellow and offers a nice velvety matter, purity, delicacy, a nice fat and a slight freshness. On the palate, this wine expresses notes of blackberry, juicy cassis and slight notes of raspberry combined with a hint of strawberry, slight notes of dark chocolate / mocha as well as slight touches of oak and a slight hint of caramelization. Tannins are fine and elegant. Good length and persistence. There is a slight grilled hint and cocoa on the persistence.